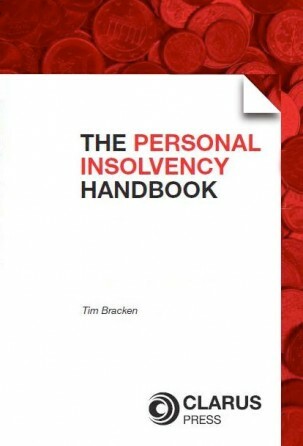 Essential for all students of business law in Ireland. Established author Anthony Thuillier, barrister-at-law, has teamed up with Catherine McDaid, barrister-at-law, to pen a new book designed specifically for students of business law, entitled Business Law in Ireland and part of the successful ‘Core Text Series’. The unique and engaging writing style employed by the authors and their ability to simplify and explain complex legal topics such as tort, contract and company law, make the subject matter both accessible and interesting. 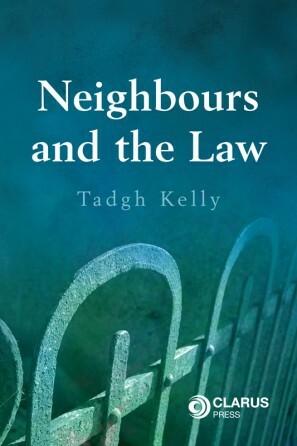 Divided into six general parts, with 25 chapters, this book commences with an introduction to the law, designed primarily for those who are new to the subject. Thereafter, each part explores the major requisite themes concerning business law, including the Company and Commercial Law, Employment Law, Law of Tort, the Law of Contract and European Union Law. Offer and Acceptance: What are the Essential Elements of a Contract? 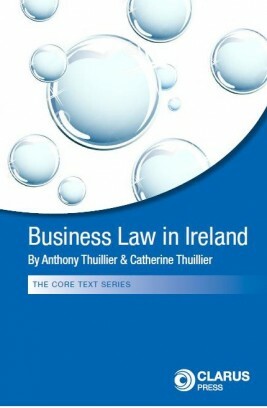 Business Law in Ireland is not only essential for students of business studies, business law and accountancy, it will also prove to be an invaluable resource for persons interested generally in business law or requiring an introduction to the subject. Anthony Thuillier, PG Dip. Ed, is a barrister and author of Company Law in Ireland (also published by Clarus Press). He has taught common law courses in Humboldt University, Berlin, and at the Technische Universität Dresden. He currently lectures the LLB and FE1 company law courses in Independent Colleges, Dublin. Anthony has extensive lecturing experience ranging across Germany, Italy, and Ireland, and, using the techniques that go down best when teaching, has written this book with a view to making the material accessible for the first time. Cathy Mac Daid LL.M., BL. is a barrister. She has lectured in business law, employment law, tort law in Independent Colleges and in DIT, Aungier St. She has previously lectured in childcare law and in the area of human rights and humanitarian law. She has a general practice at the bar in the areas of employment law, contract, personal injuries and professional negligence. She previously worked at the United Nations ICTY in the Hague, completed a Masters of Law in Human Rights and Criminal Justice, and taught at secondary school level.